Join us!! 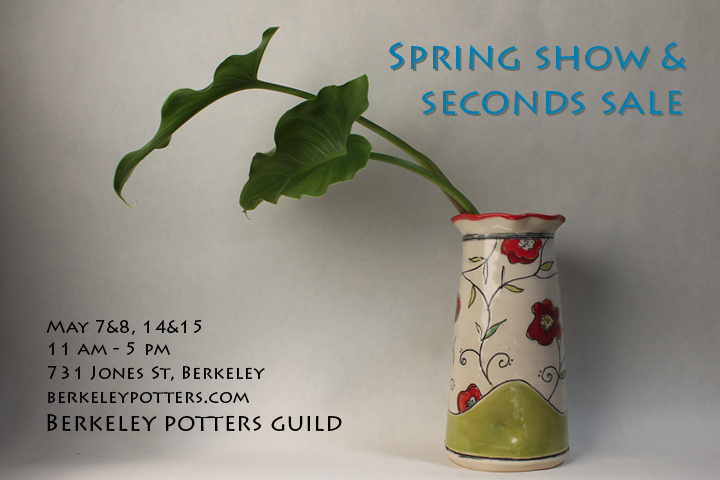 The Berkeley Potters Guild Annual Spring Seconds Sale opens Saturday May 7!! 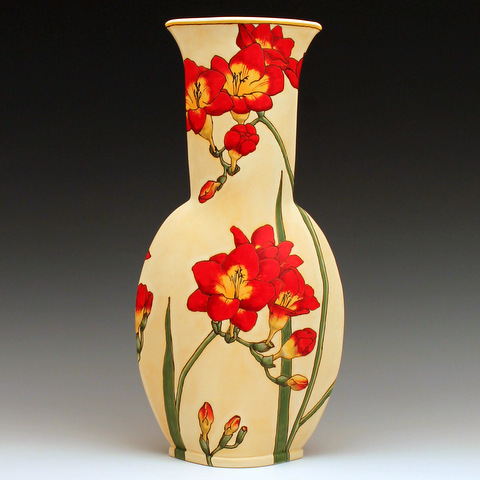 Come find bargains galore along with fantastic firsts– fresh, new work.